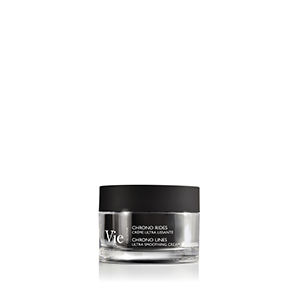 A creamy texture that transforms into a soft evanescent fluid to cleanse the skin and eyes with infinite gentleness. Smoothed and comforted, the skin is supple and looks visibly more beautiful. Small molecules of hyaluronic acid penetrate the skin layers, swell on contact with water and accumulate to fill out fine lines. They also limit transepidermal water loss (TEWL) by strengthening the tight junctions. The cohesion of the skin barrier is improved. Results: Surface wrinkles are smoothed and skin is drenched in moisture. Results: Skin is cleared, breathes again. *Test conducted on reconstructed human epidermises protected with 2.5% Anti-Pollution Oligosaccharide or unprotected. *Satisfaction test conducted on 20 volunteers who applied the Instant Cleansing Milk twice a day for 21 days. 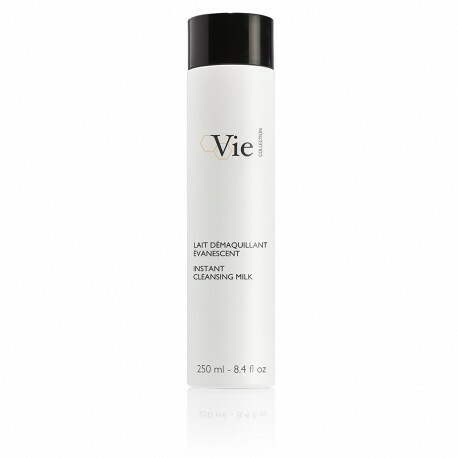 A creamy texture that transforms into a soft, evanescent fluid to gently cleanse the skin. A delicate, floral and feminine fragrance. AQUA (WATER) / EAU, CAPRYLIC/CAPRIC TRIGLYCERIDE, ISOPROPYL PALMITATE, DIPROPYLENE GLYCOL, C10-18 TRIGLYCERIDES, PROPYLENE GLYCOL, PEG-20 METHYL GLUCOSE SESQUISTEARATE, DIMETHICONE, PHENOXYETHANOL, CAPRYLYL/CAPRYL GLUCOSIDE, METHYL GLUCOSE SESQUISTEARATE, POLYACRYLATE 13, CARBOMER, ACRYLATES/C10-30 ALKYL ACRYLATE CROSSPOLYMER, PARFUM (FRAGRANCE), XANTHAN GUM, ETHYLHEXYLGLYCERIN, POLYISOBUTENE, SODIUM HYDROXIDE, HYDROLYZED ALGIN, CAPRYLYL GLYCOL, DISODIUM EDTA, POLYSORBATE 20, SORBITAN ISOSTEARATE, TOCOPHEROL, SODIUM HYALURONATE, HELIANTHUS ANNUUS (SUNFLOWER) SEED OIL.